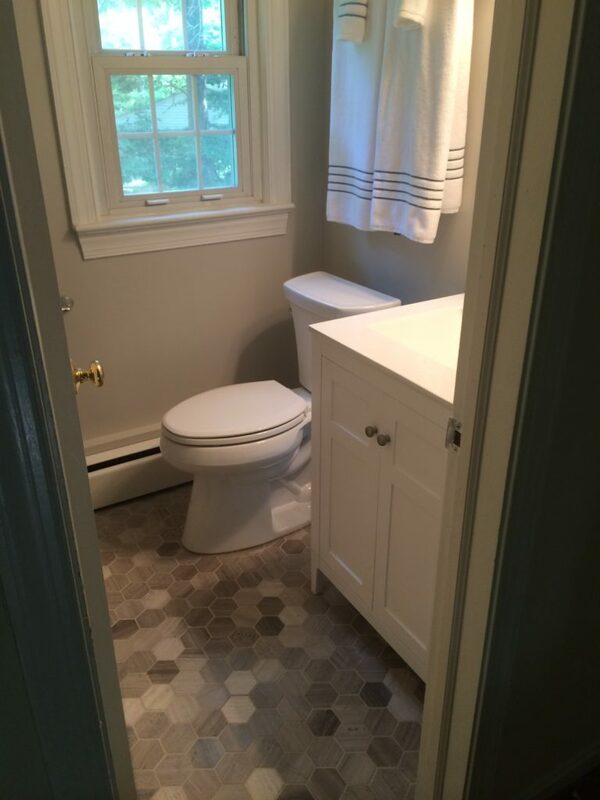 Are you tired of waking up and walking into an old, dated bathroom? 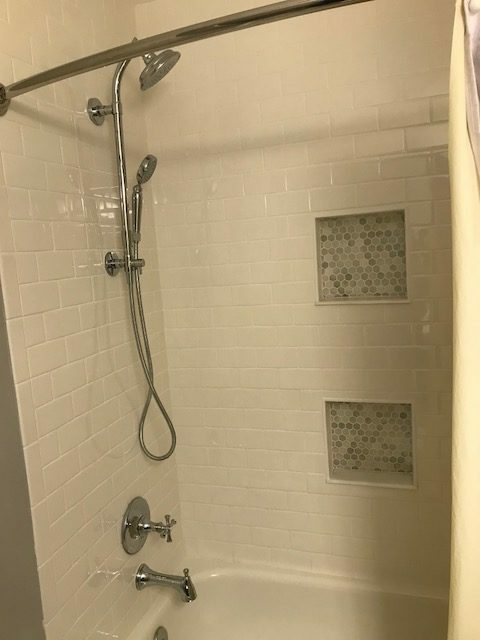 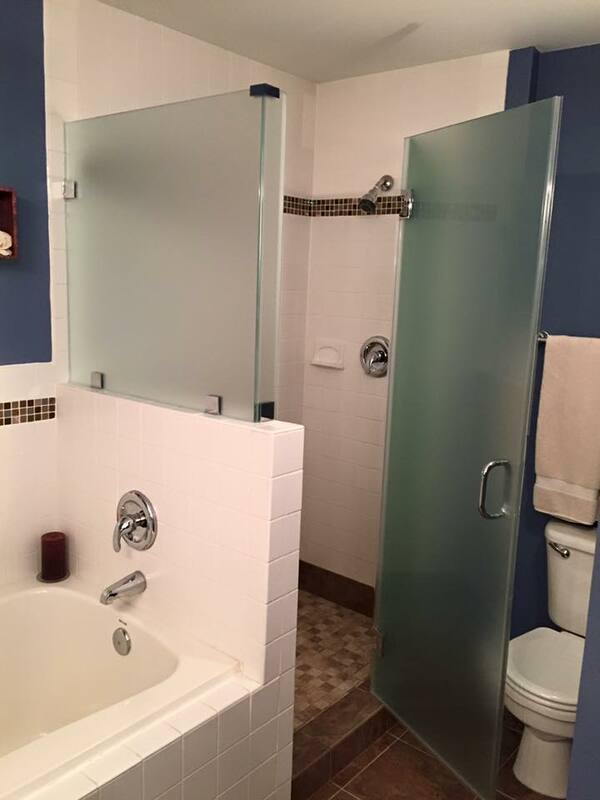 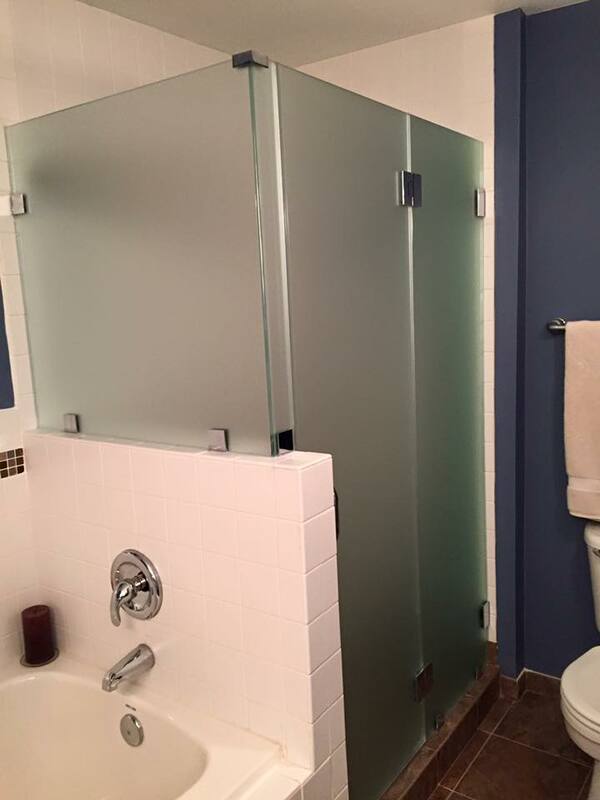 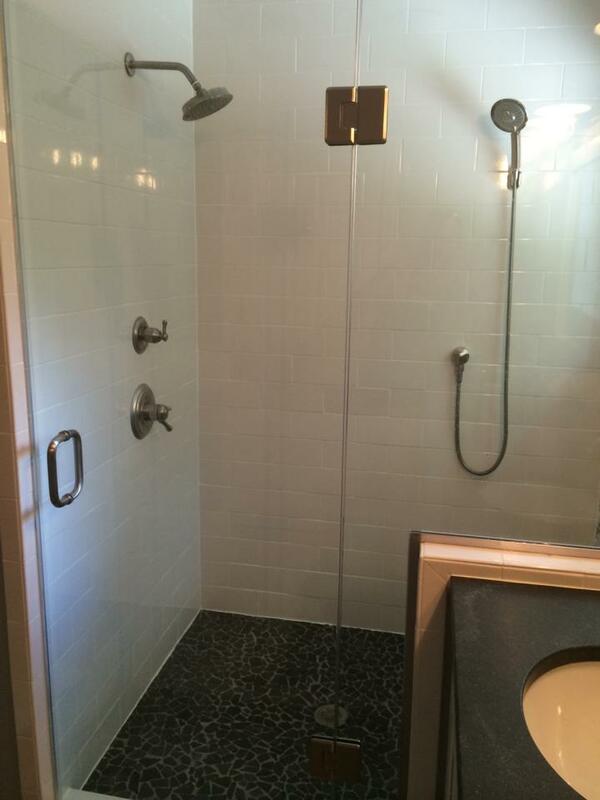 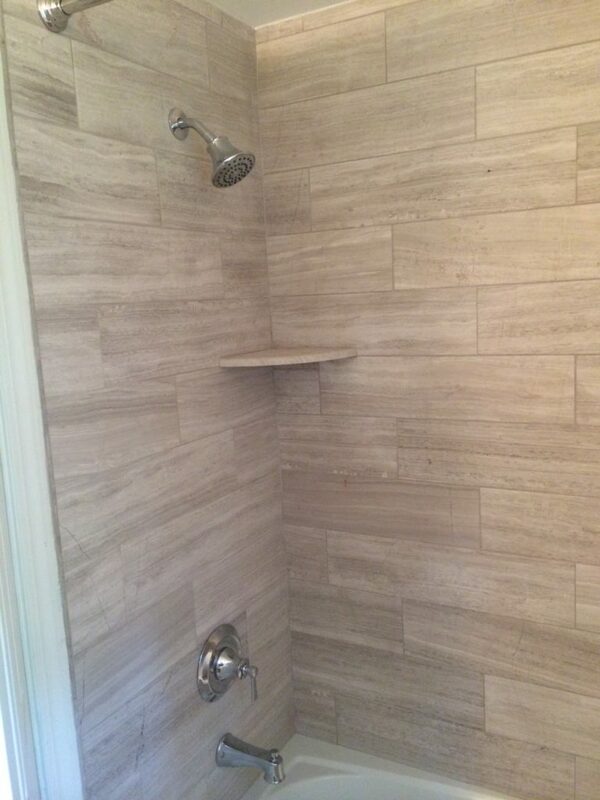 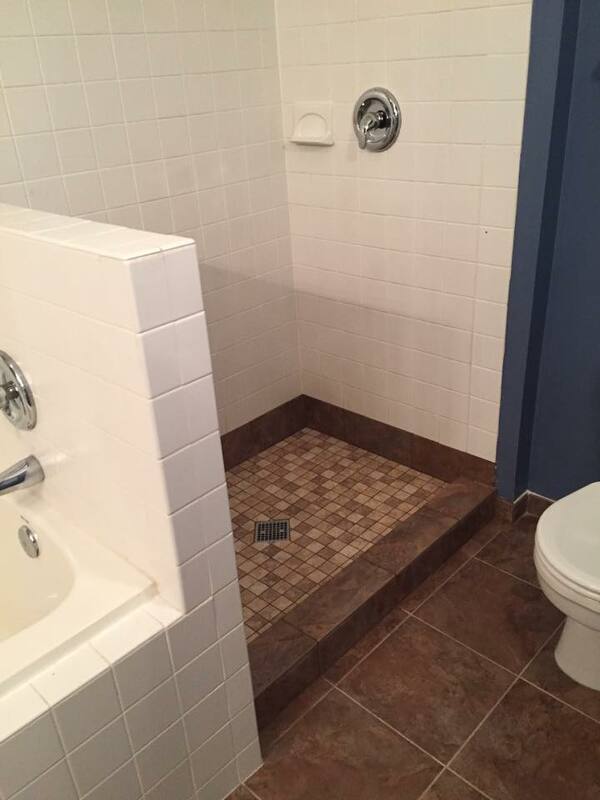 Is your shower small with barely enough room to move? 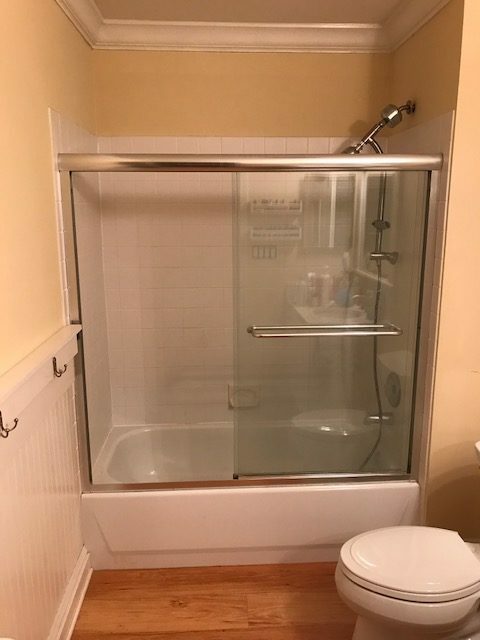 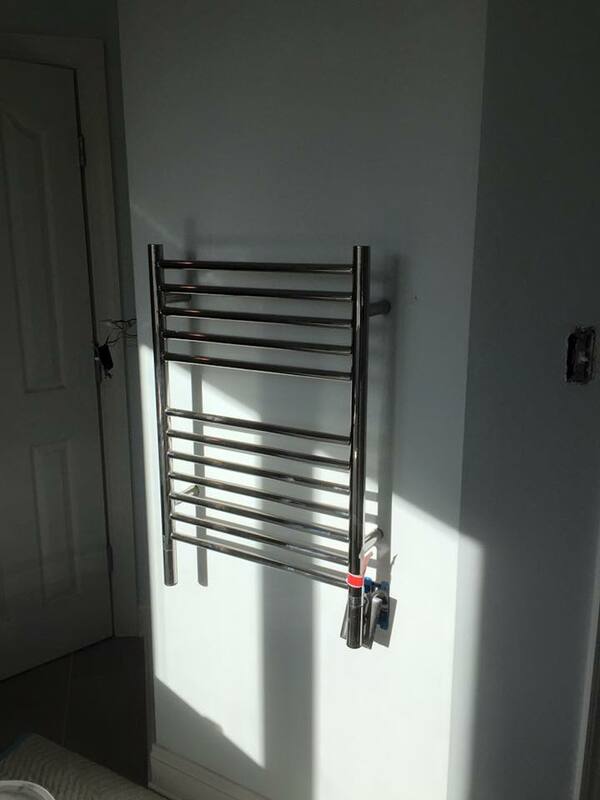 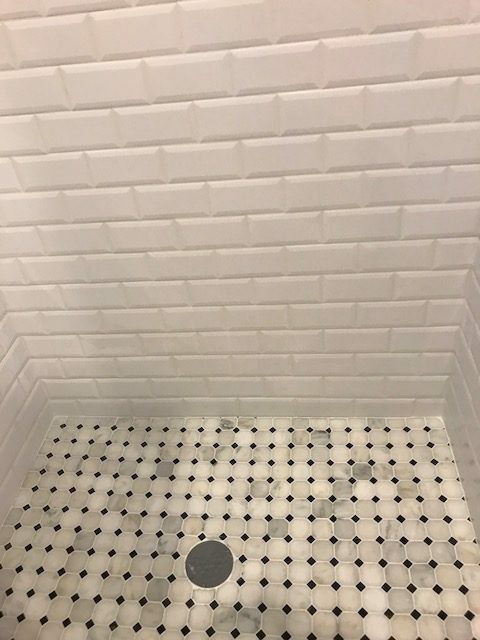 Is the original shower pan no longer white and impossible to clean? 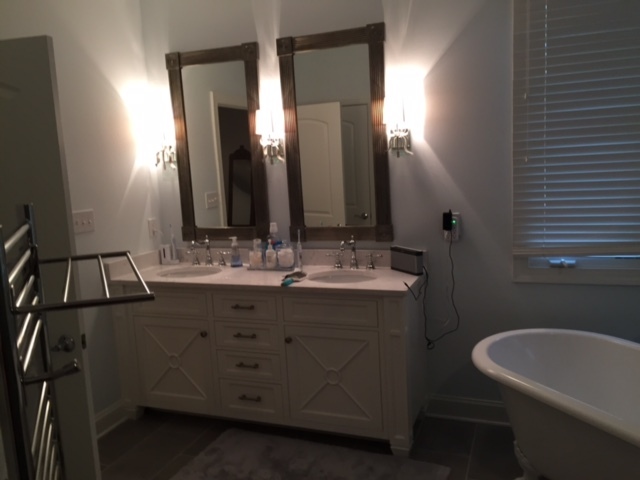 Let us help you transform your dated bathroom into a warm, inviting, luxurious spa like environment. 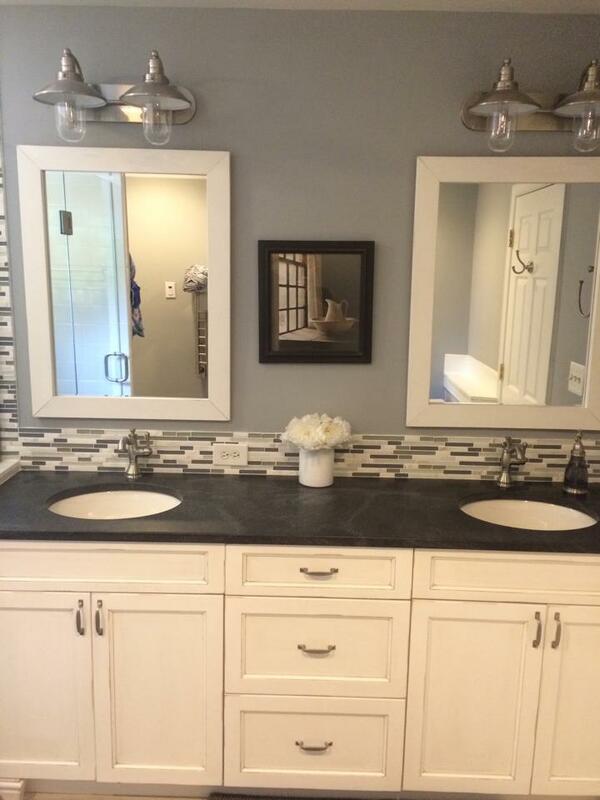 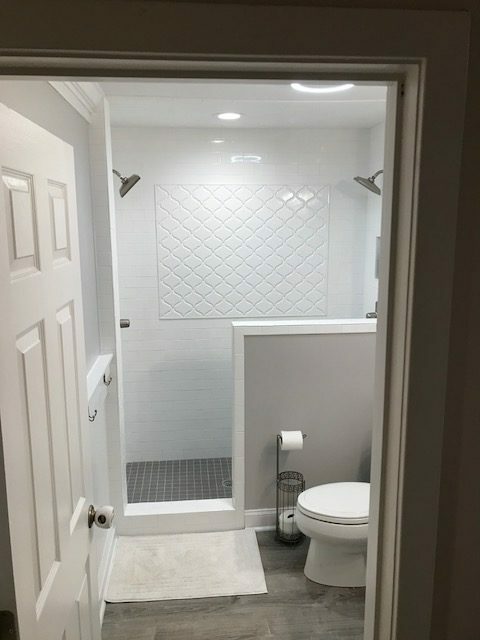 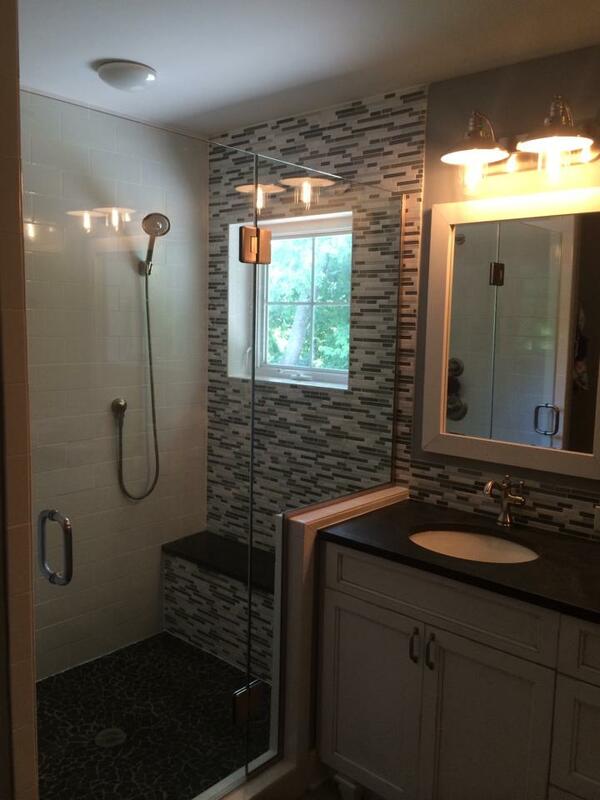 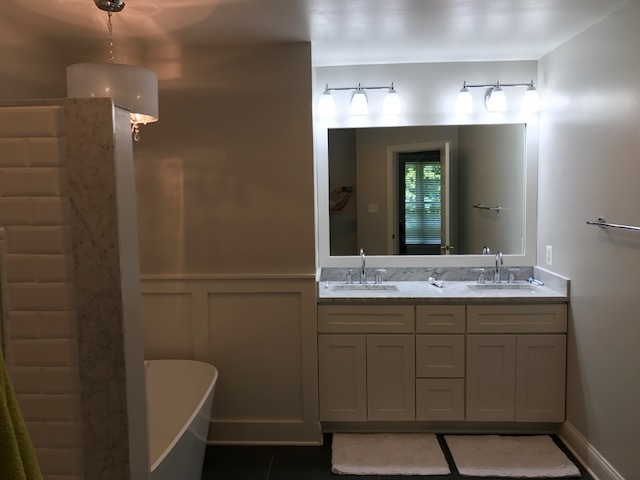 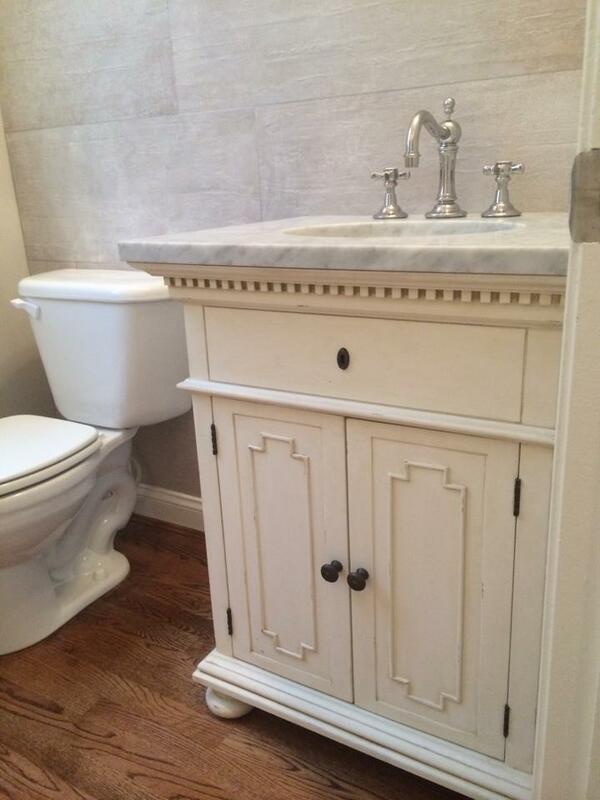 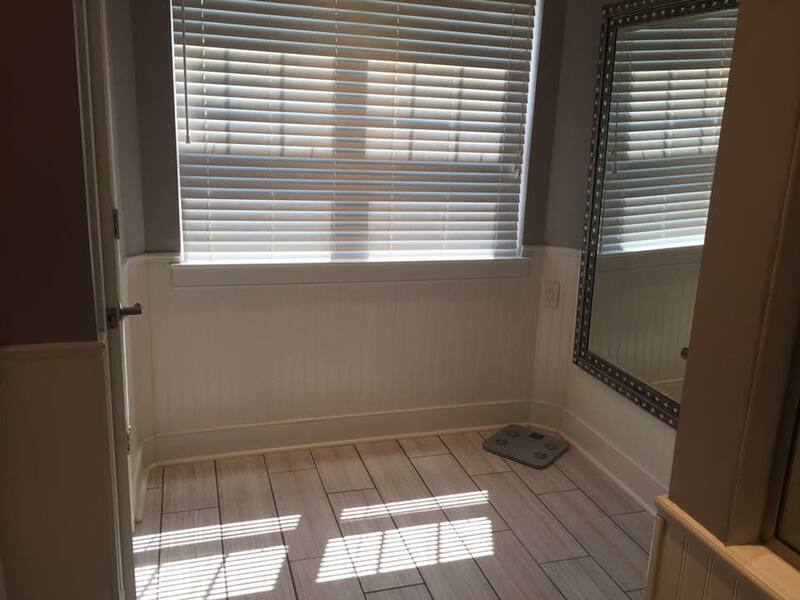 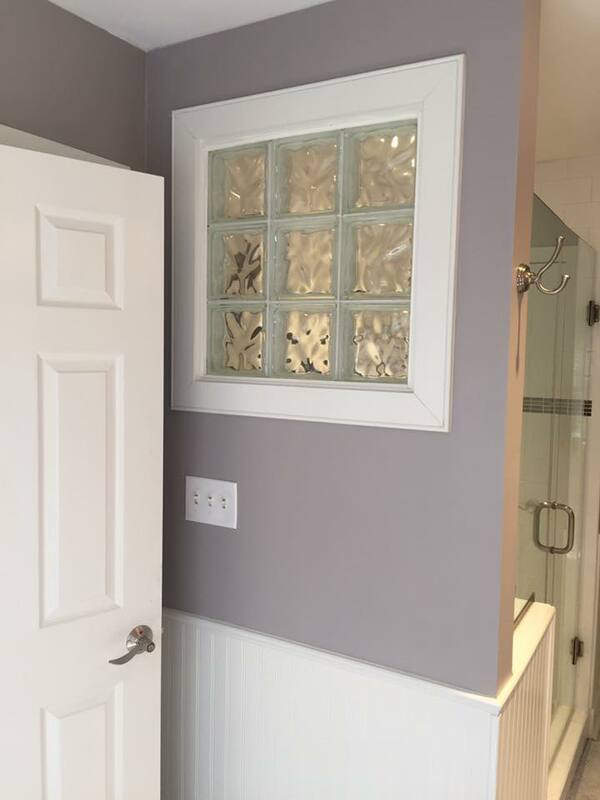 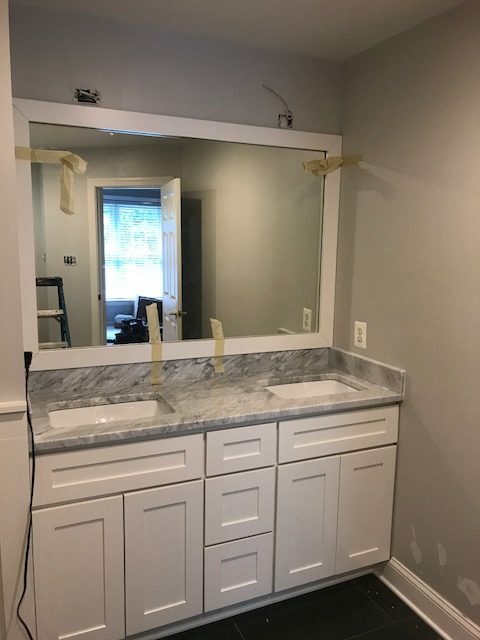 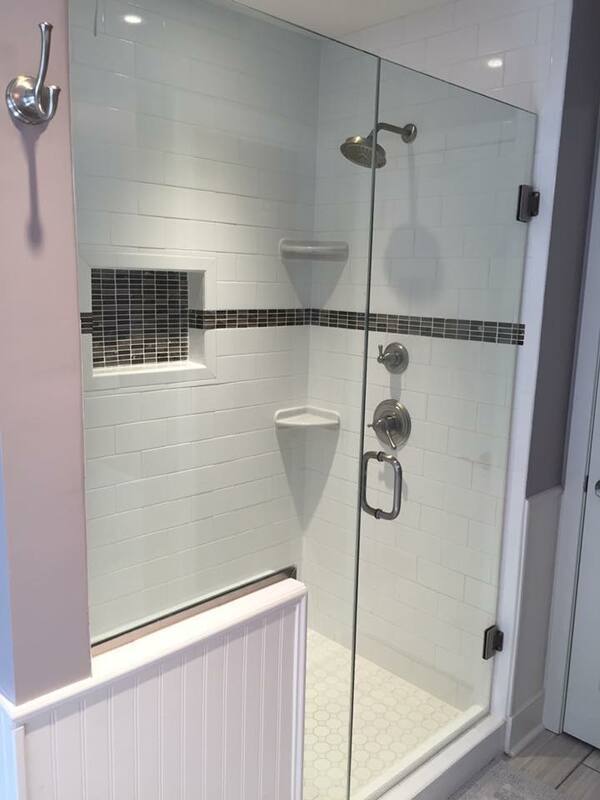 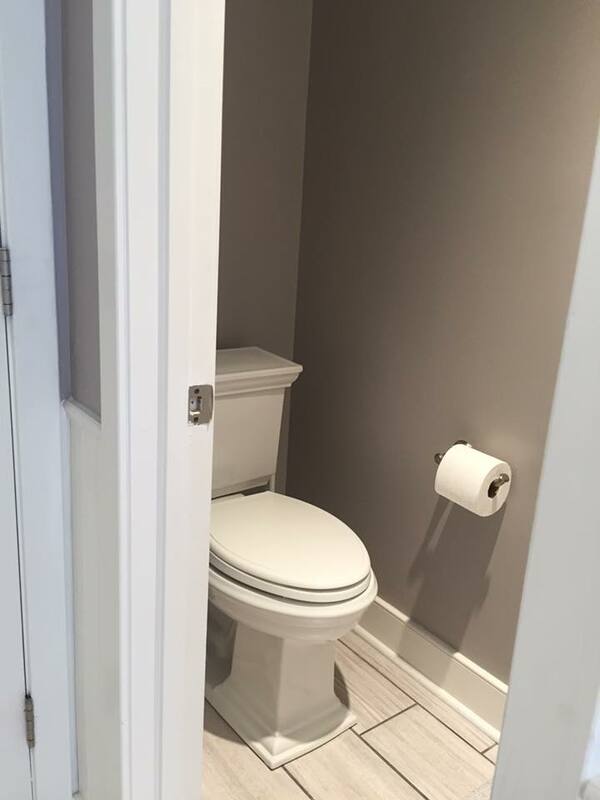 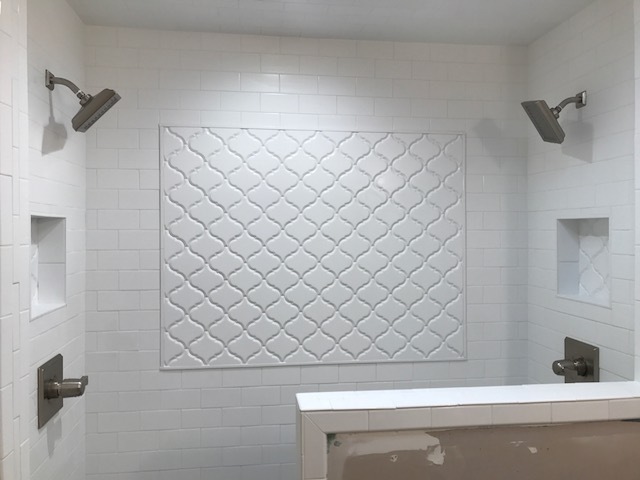 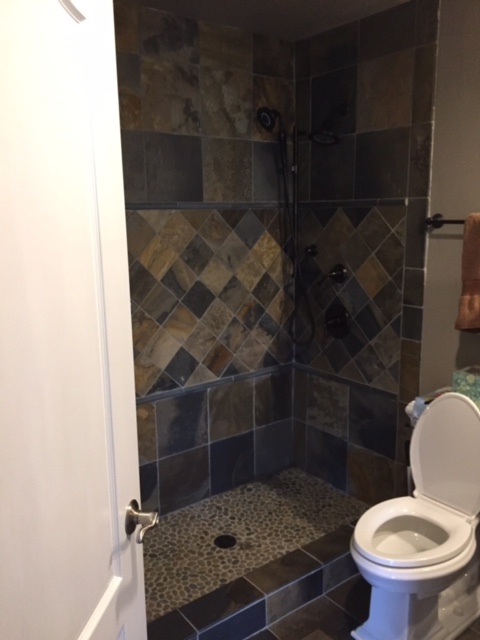 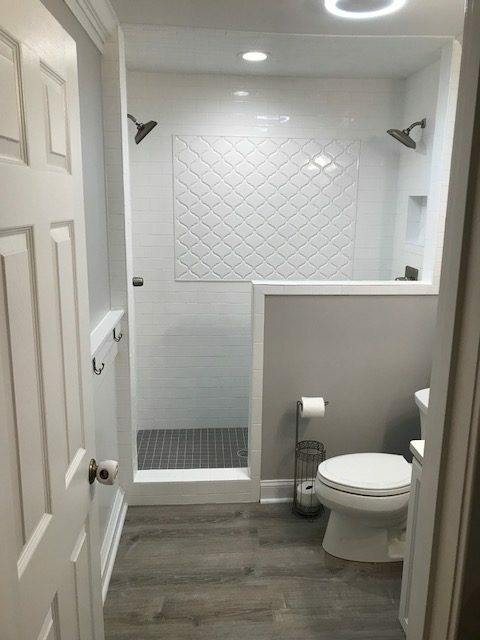 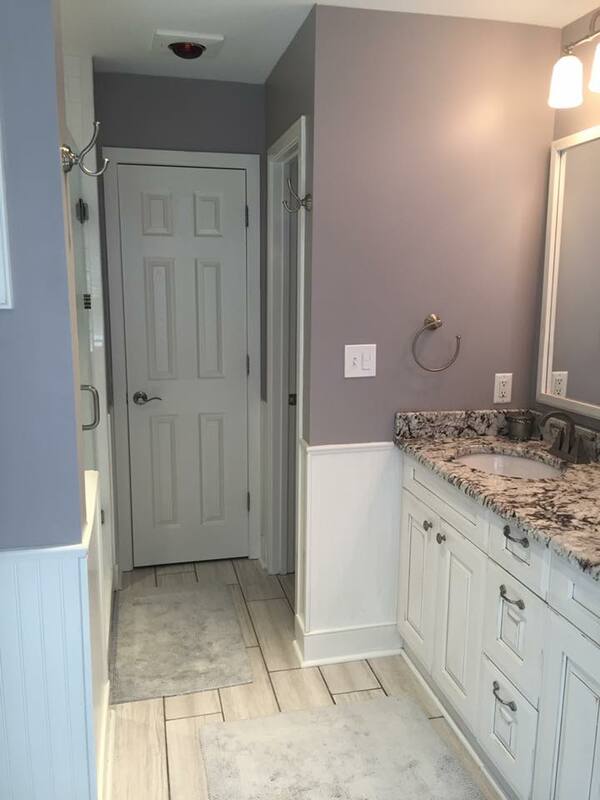 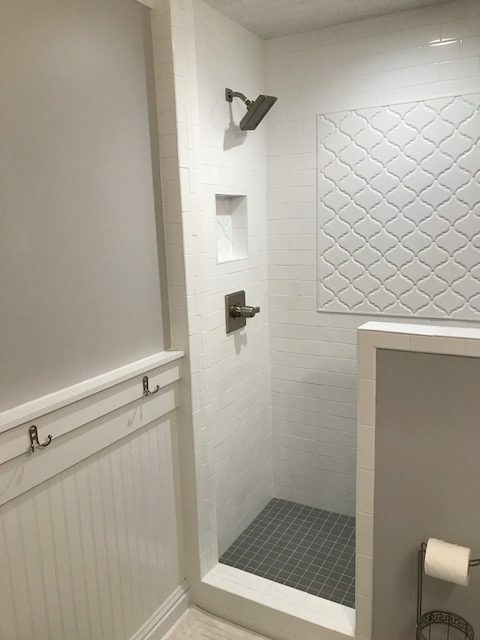 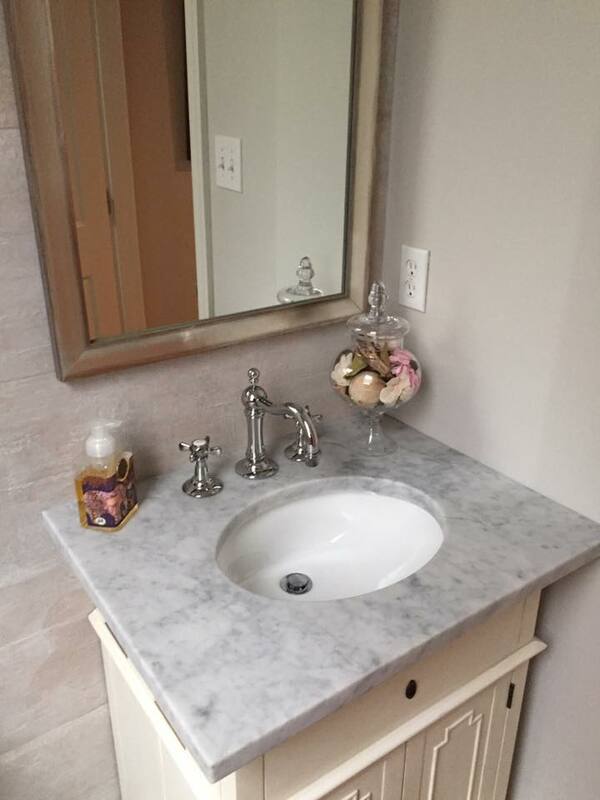 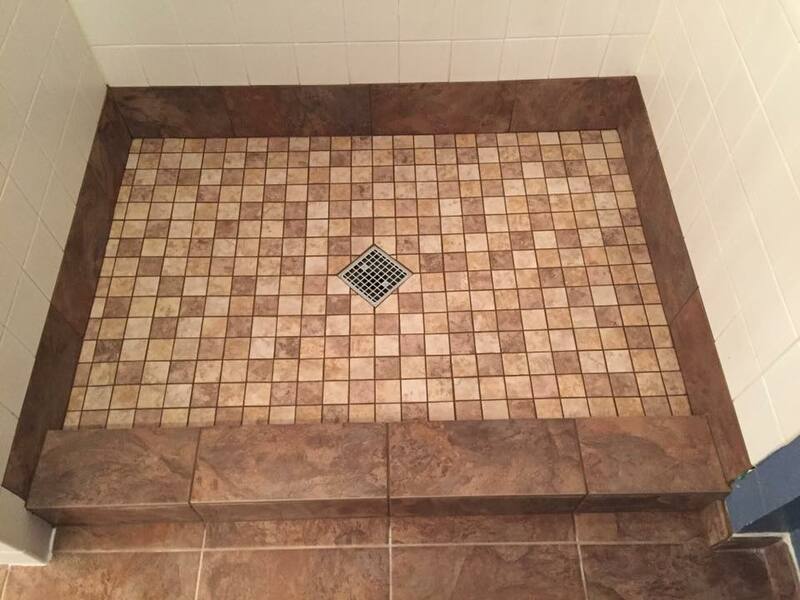 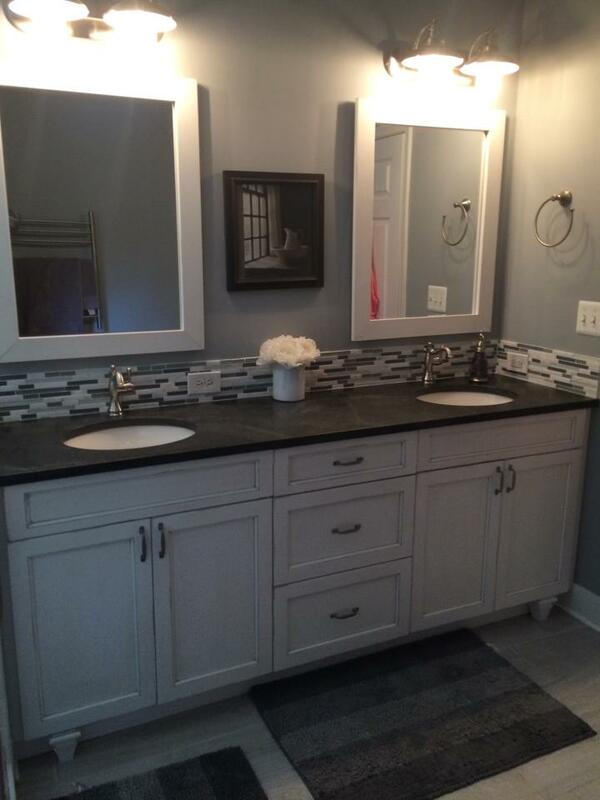 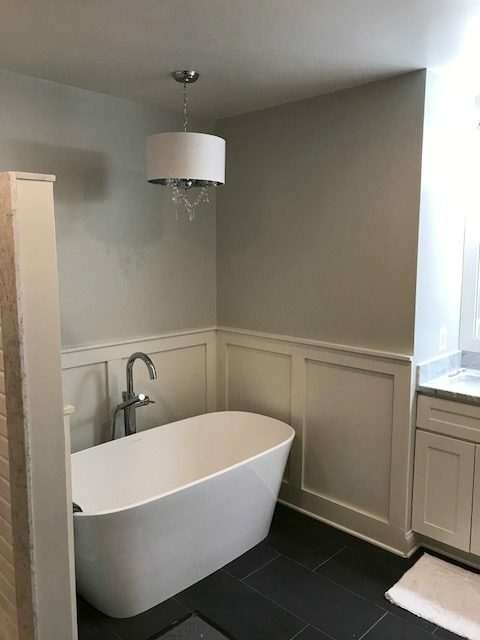 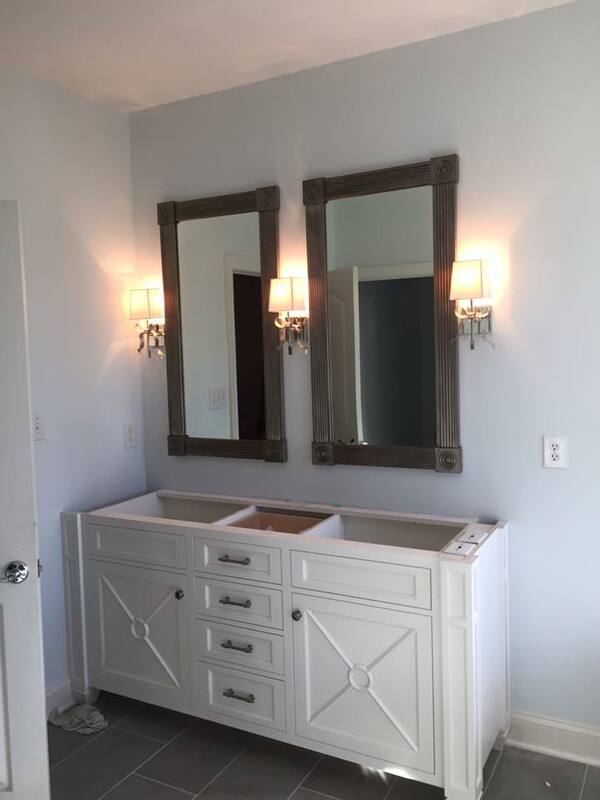 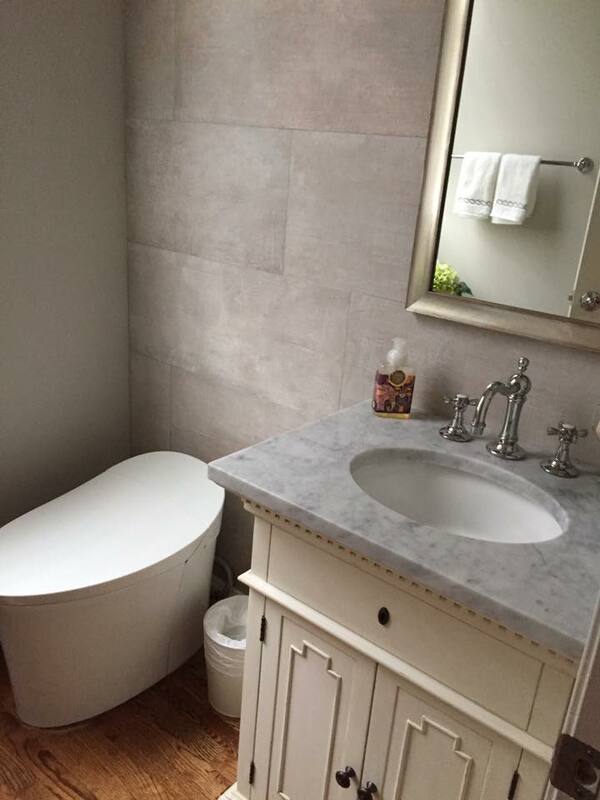 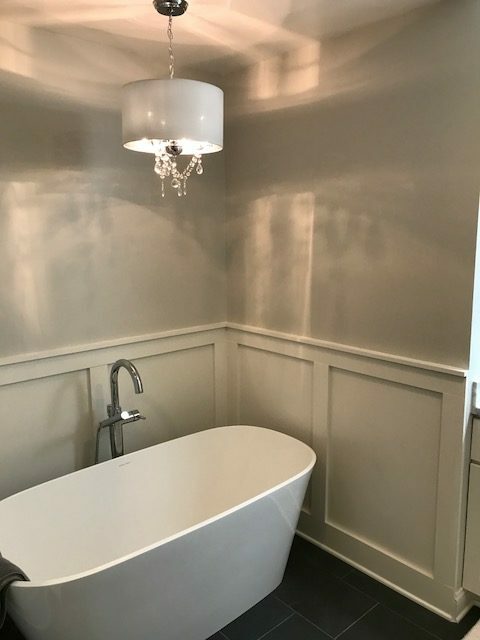 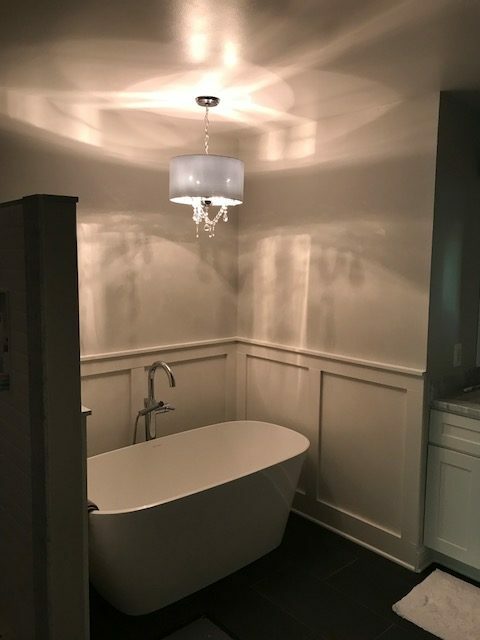 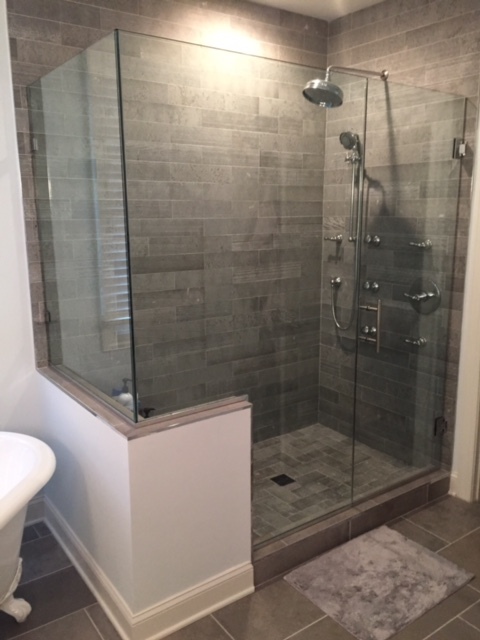 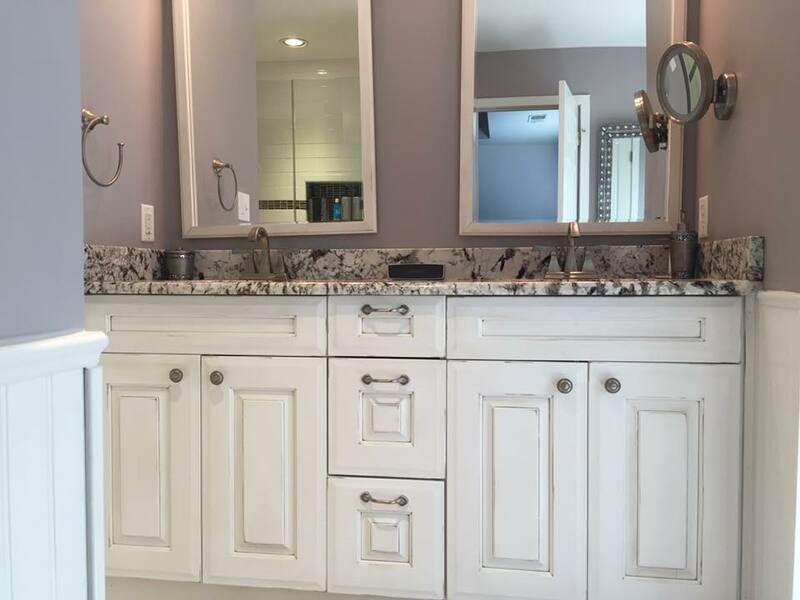 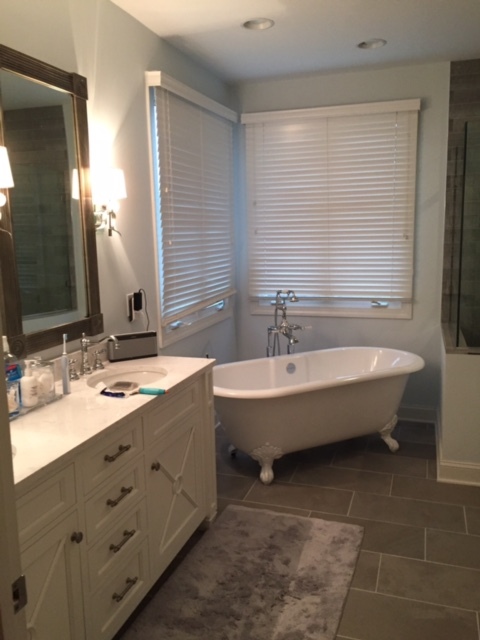 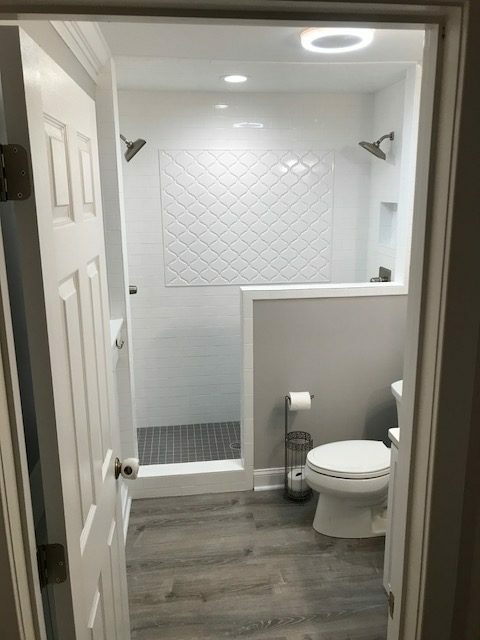 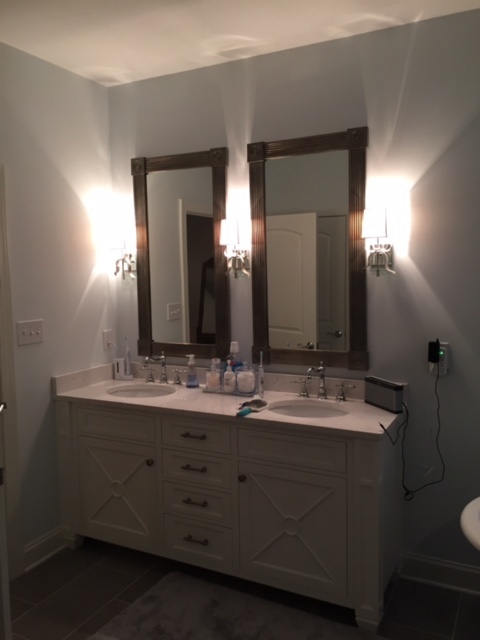 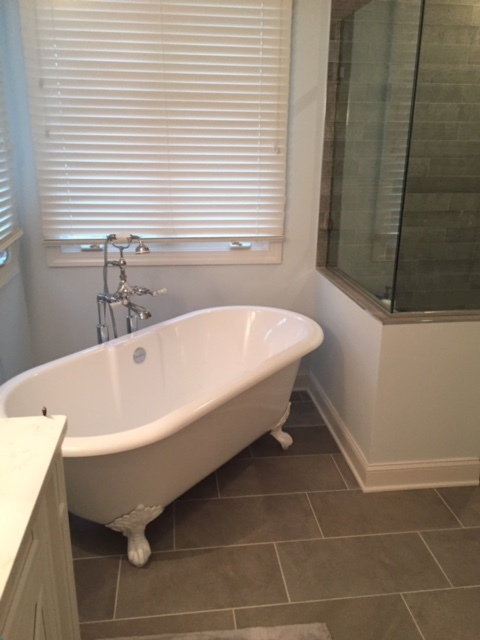 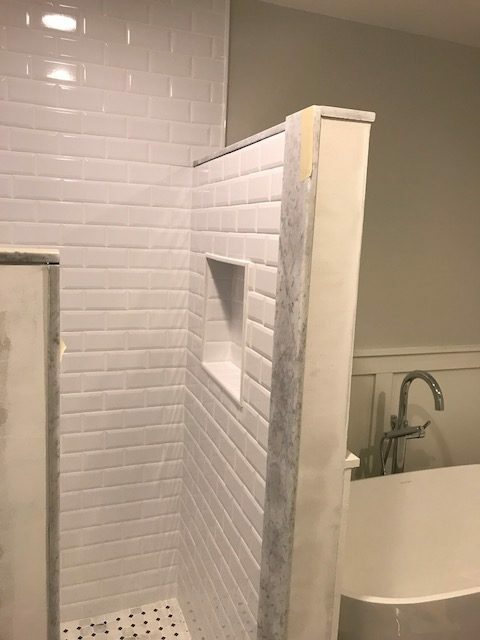 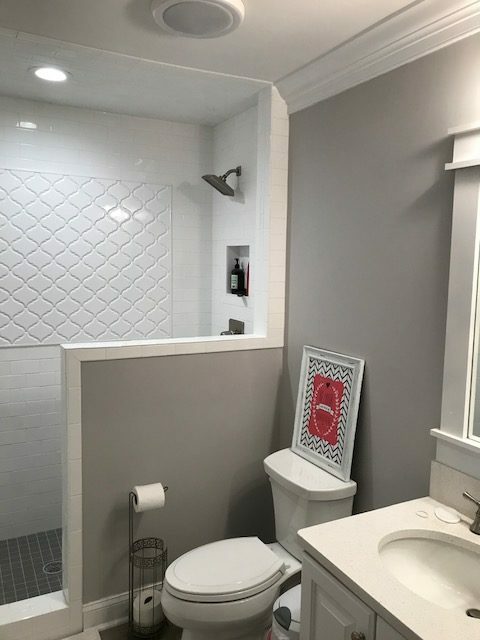 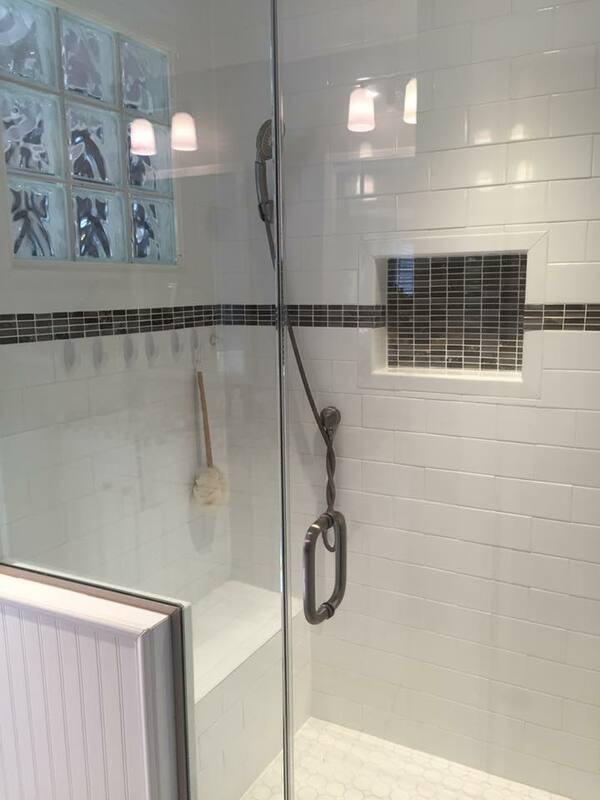 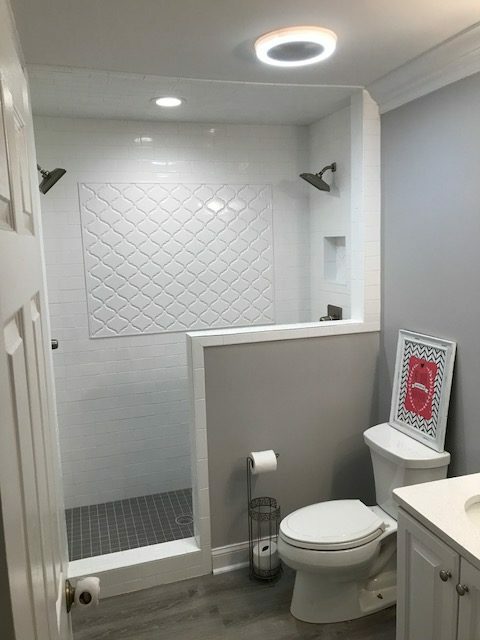 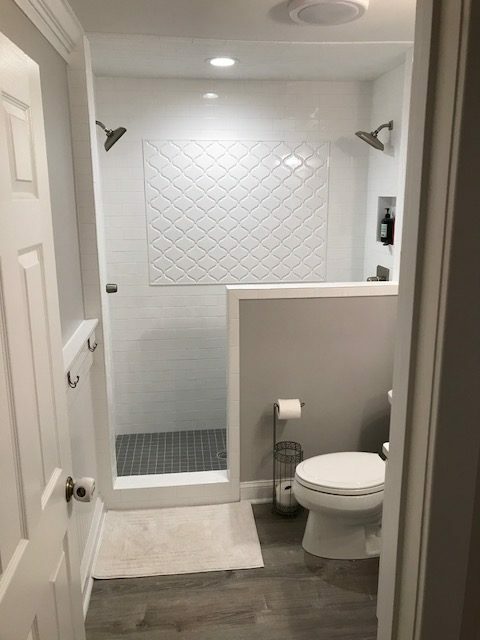 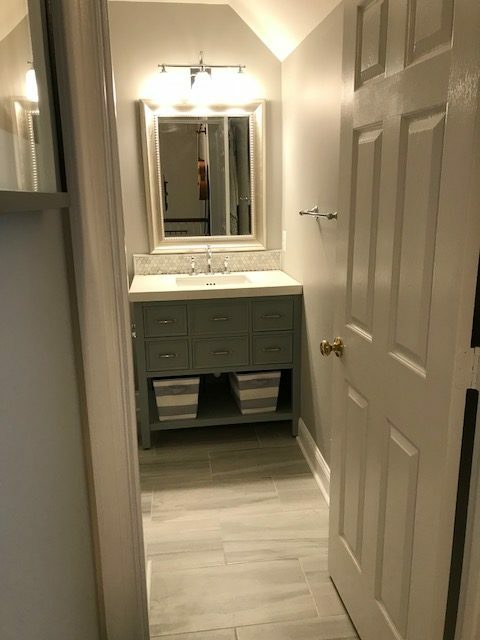 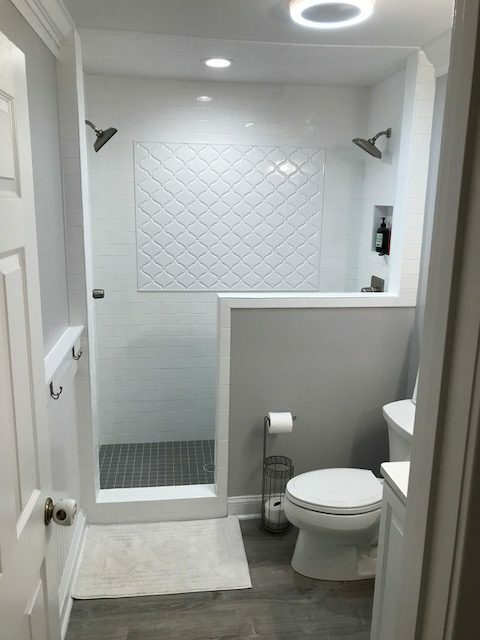 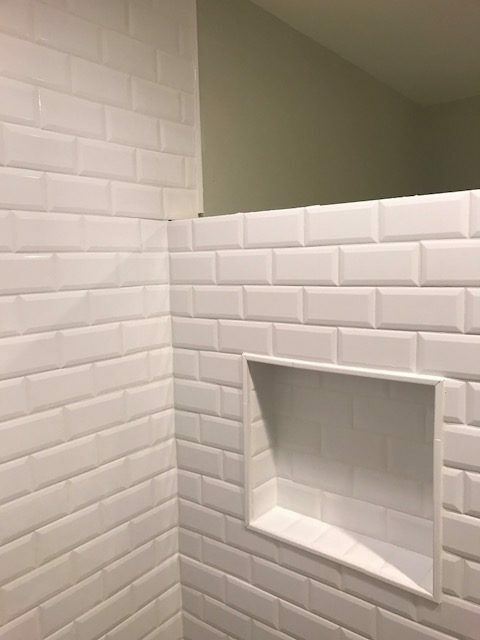 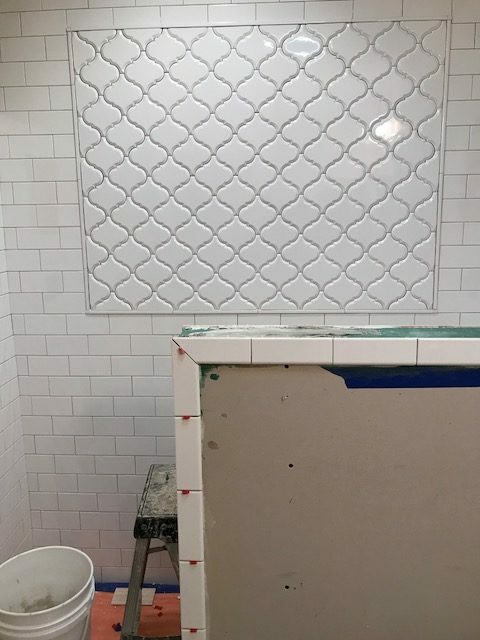 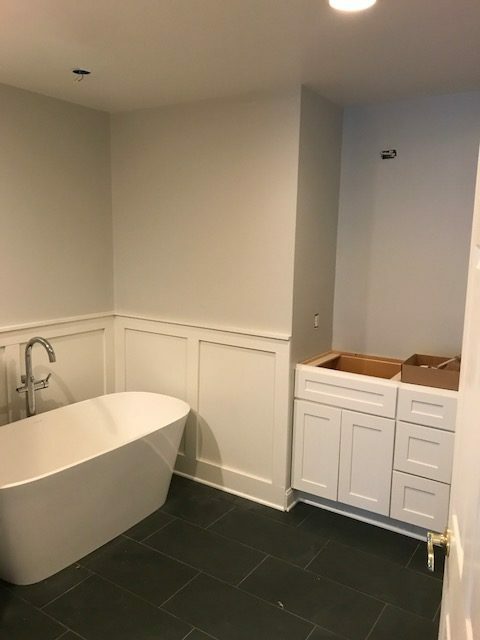 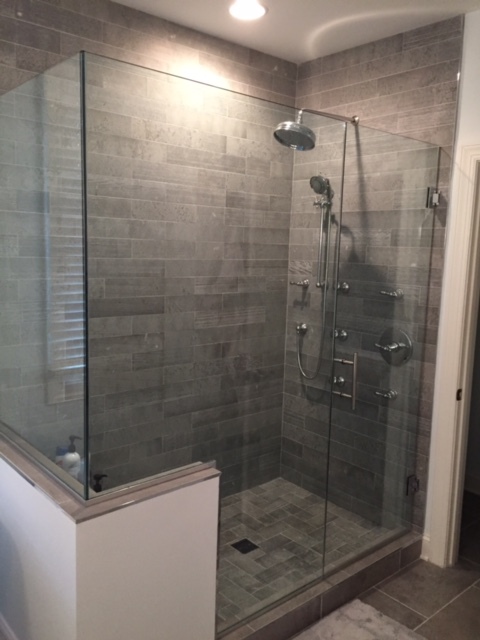 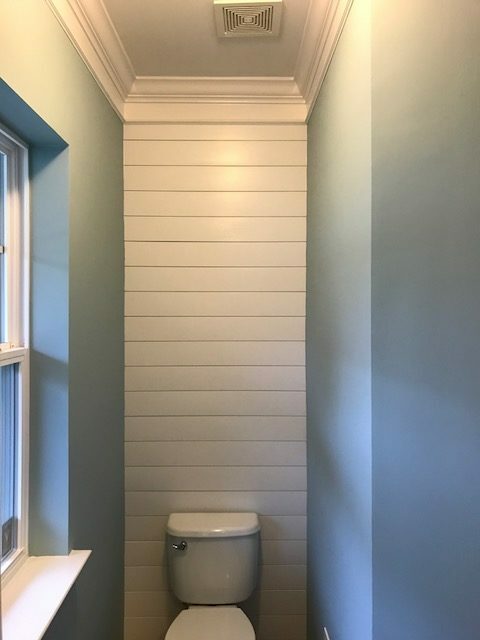 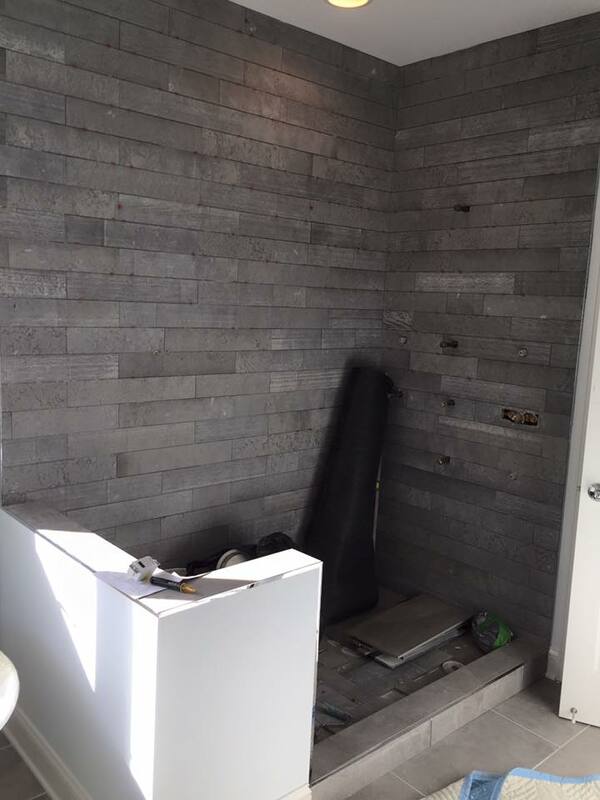 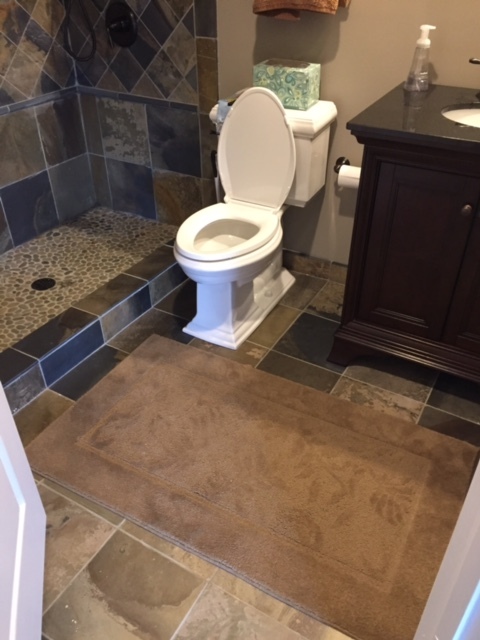 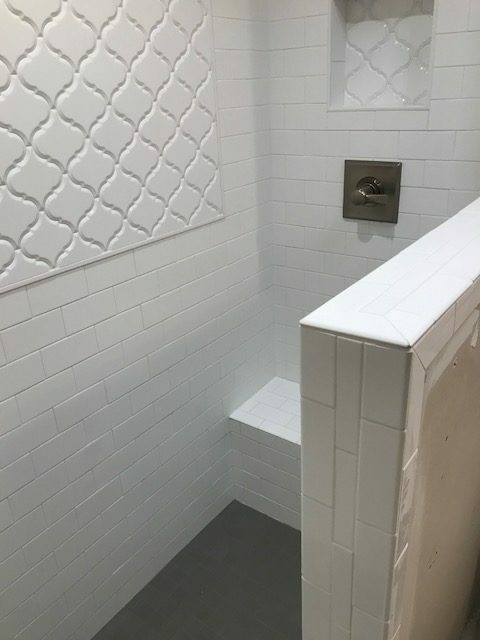 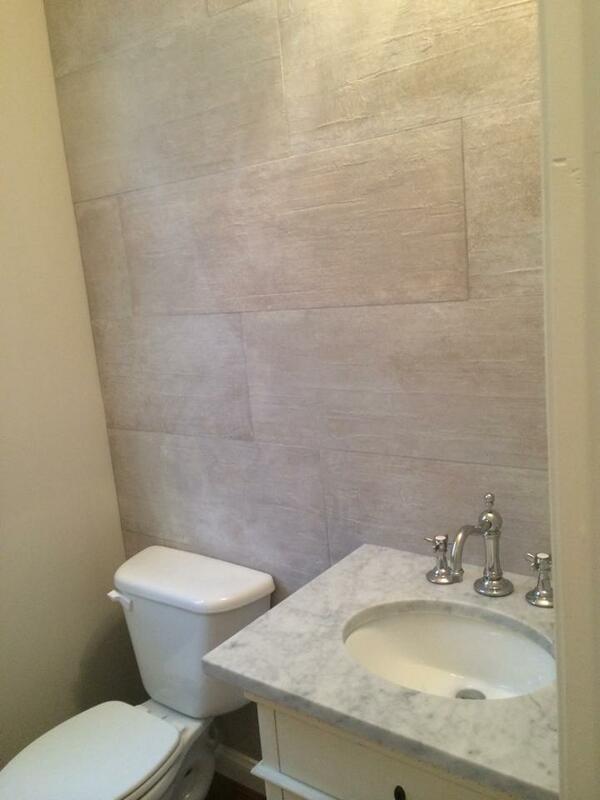 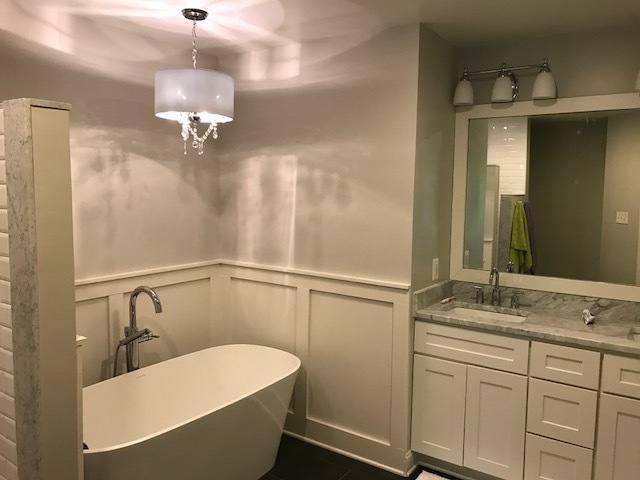 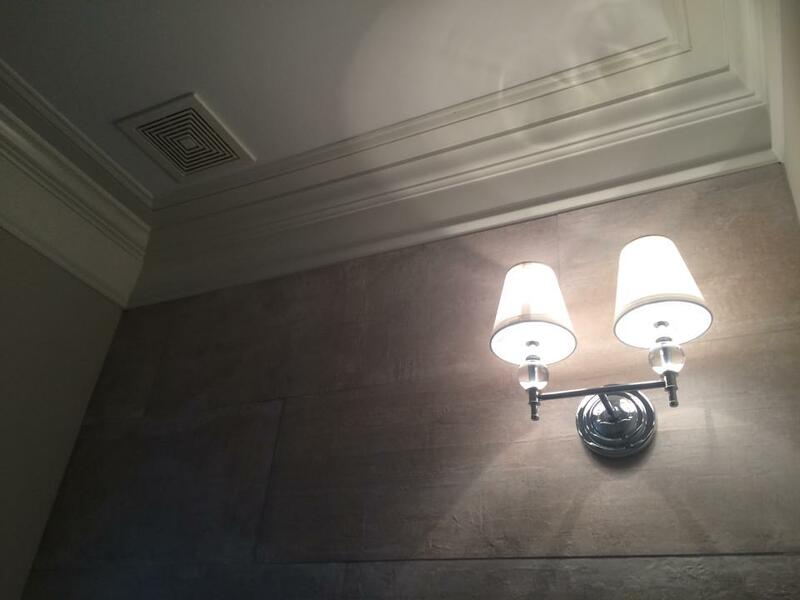 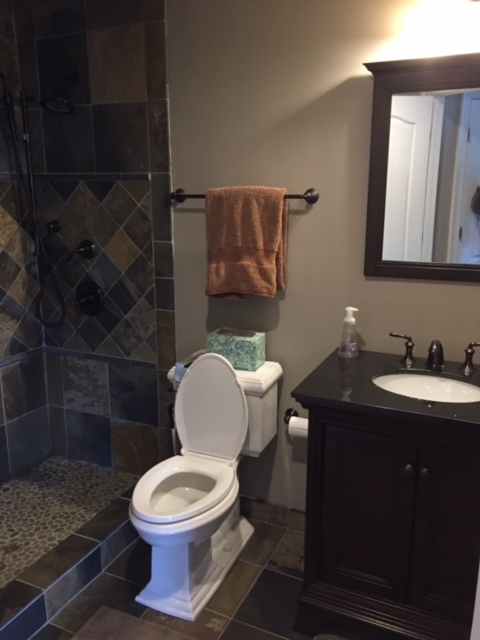 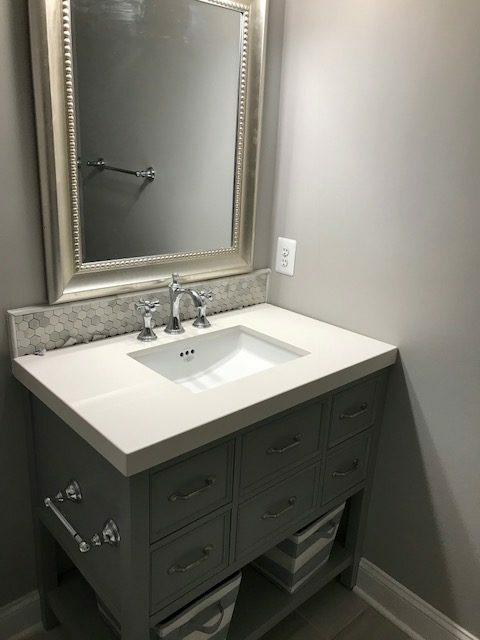 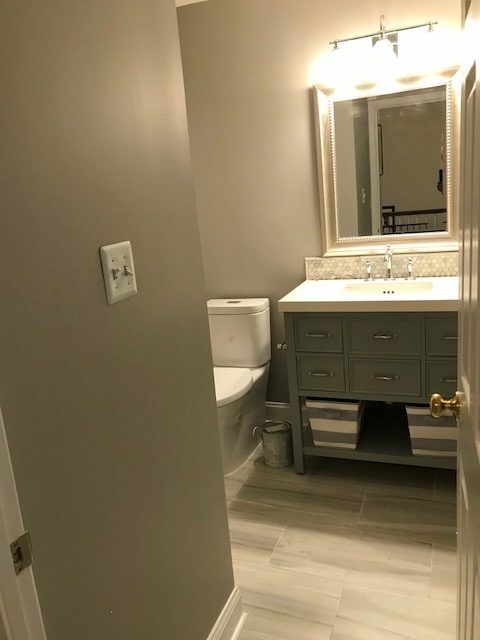 Coastal Trim and Design is a Frederick, MD area bathroom remodeling contractor with over 25 years experience, and a reputation for quality workmanship, communication, and competitive pricing.